KYANIKA -Tension remains high at the Kyanika border shared by Uganda and Rwanda as business comes to a standstill. Information reaching this website indicates that no vehicle carrying goods from Uganda is allowed to enter Rwanda since Wednesday, February, 27. Rwandan authorities have also refused pedestrians to cross to Uganda. Vehicles have also been barred from crossing to each other’s side. This is not the first time Rwandan authorities are barring Ugandan goods from entering their country. Three weeks ago, the Rwandan government blocked entry of Ugandan cement that was being exported into Rwanda at Katuna border post. When contacted, government spokesman Mr. Ofwono Opondo confirmed that indeed Ugandan traders are stranded at the Uganda-Rwanda border. 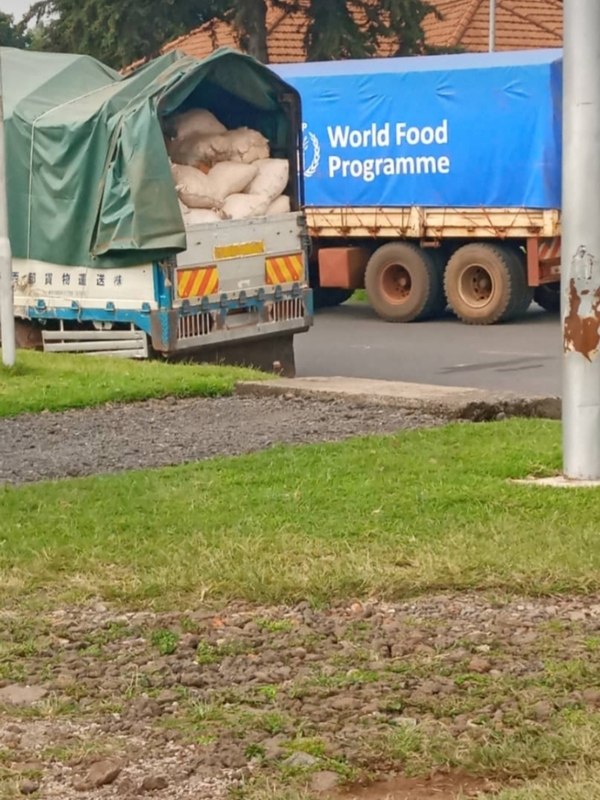 “It’s true since yesterday 6.00pm the Rwanda authorities have prevented the entry and exit of goods even petty small items like foodstuffs being purchased by their own citizens,” said Mr. Opondo. Mr. Opondo says that Rwanda customs says it is Rwanda police blocking free movement of goods on all the three border posts ie Katuna, Kyanika, and Mirama hills. “In the circumstances, Uganda continues to monitor and engage with Rwanda,” he said.